I got the bad surprise a couple of days ago to discover my picture host replaced most of my images by a message about bandwidth limit exceeded. Waaa, how is that possible? The total of pictures I uploaded at this host server is hardly a quarter of the maximum data they allow. Argh, please bear with me for now until I can fix all my previous posts. I wanted feel-good mangas for the holiday season. So part of this selection consists of sweet light stories and the other part of Christmas theme Harlequin comics. These are only a few of my December acquisitions. 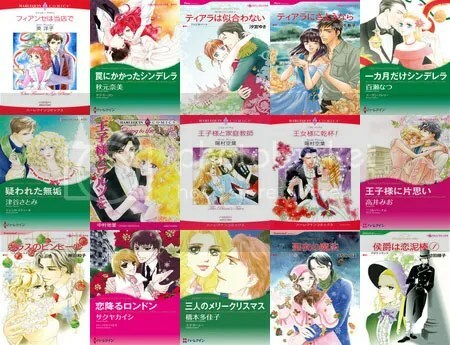 Among them, there are the San Rimini series and the Princess Swap duet the publisher has started translating into English but hasn’t yet completed. In case they would forget about these pending series, I at least have the raws to get an idea of what’s going on for other characters. 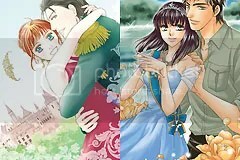 The first story of Jessica Hart’s Princess Swap duet is already translated and published. 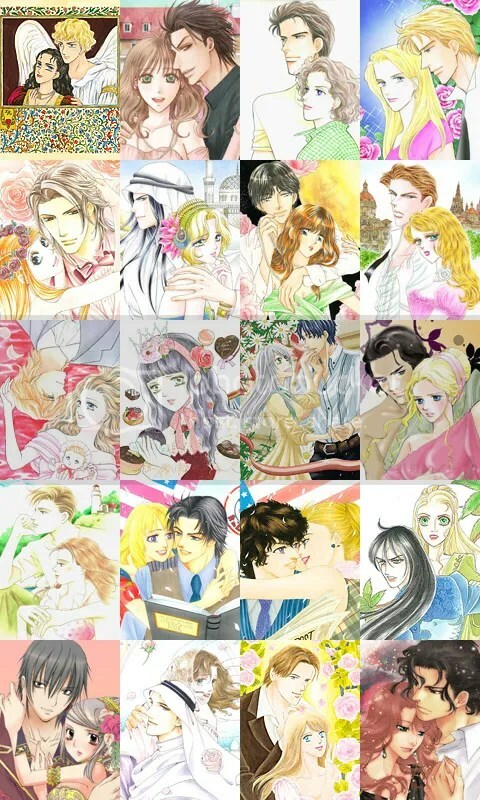 I still wanted the raws for both books while waiting for the publisher to release the second story in English.